For the residents of Famous Men Who Never Lived, life is split into the Before and the After, a mysterious conflagration of events that sent reality on different trajectories for each layer of life in the multiverse. And here, in this very readable science-fiction book, two of those layers collide. The result is not necessarily pretty. The UDPs (Universally Displaced Persons) are refugees, many of them unable to settle into the new life they’ve been granted, all of them made to feel “other.” There’s the required Reintegration Education classes, the discrimination, the disdain, the leering fascination to contend with; not to mention the emotional trauma and isolation of suddenly finding themselves alone and out of their element. After finding Sleight’s boyhood home, Hel becomes obsessed with the idea of building a museum of UDP artifacts, an idea that is met with indifference by those wealthy and influential enough to help her make it happen. In her crusades, she “loses” the only copy of The Pyronauts, Sleight’s sci-fi, anti-colonial masterpiece. 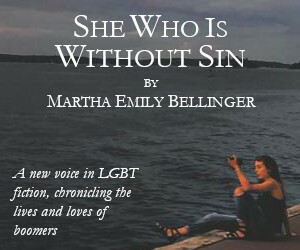 Vikram, in the meantime, befriends the current owner of Sleight’s boyhood home, and steadily uncovers clues to the mystery Hel is so interested in solving. If this all sounds a bit confusing, that’s understandable. 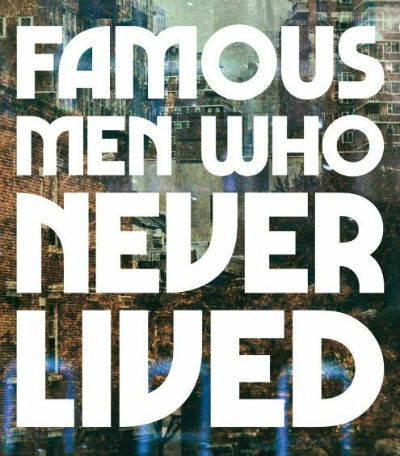 While Chess’ language is adept, and her worldbuilding is meticulous (almost overwhelmingly so sometimes), the plot of Famous Men Who Never Lived is somewhat complex and at times feels like it is attempting to accomplish too much. Interspersed with Hel and Vikram’s narratives are oral histories from a variety of UDPs, as well as select passages from Sleight’s The Pyronauts. It’s these latter that perhaps convolute the plot more than they help it – the emphasis on The Pyronauts serves to highlight the importance of cultural touchstones within a community, which comes across without including the passages. But, really, once you’re in Famous Men Who Never Lived’s world, following alongside the funny, interesting, and sympathetic characters, the occasional “huh?” moment recedes and the story races along to a surprising climax. Famous Men Who Never Lived, alongside an inventive and compelling narrative, offers an empathetic and fine-tuned commentary on displacement and otherness. Vikram and Hel’s plight finely illustrates one of our current time’s most pressing issues—how to deal with refugees, immigrants, and other displaced peoples—and creates a fictitious world that shows us, glaringly, how easy it can be to fail to serve them. 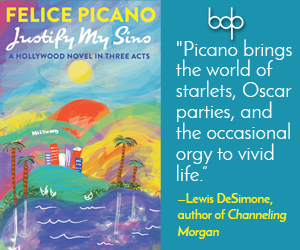 The novel is a wonderful example of how fiction can illuminate reality—and a stark reminder that we are all human, deserving of dignity and respect, no matter the country or dimension from which we come.